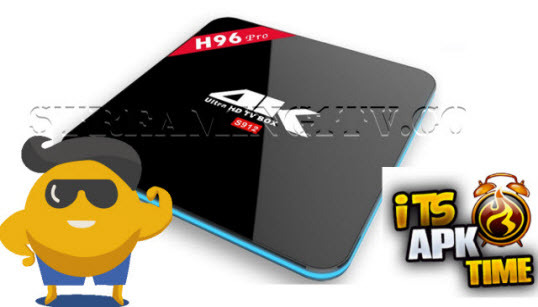 Here is the top best 7 apk's for your amazon fire tv or firestick, easy to install under 5 minutes! 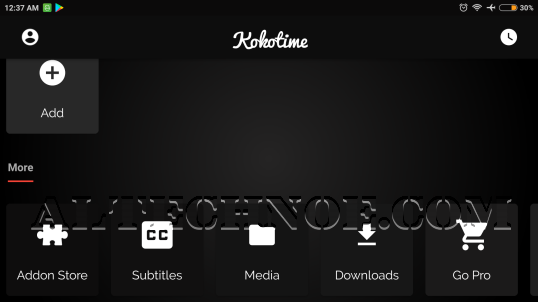 Kokotime is the new media center for Android Devices, will let you watch your movies , Tv shows from local library or an addon , Kokotime will let you, cast your videos to your chromecast or to any device on your network , also supports subtitles, when streaming media content our built in player automatically loads the corresponding subtitles. Perfect Player is a video player that lets you enjoy your movies, TV series and IPTV streams on your Device. Fast and Free VPN, No trials, No registrations, No logins, No bandwidth limitations, No Ads. you can Unblocks popular apps and websites & Secure your connections, hide your IP to browse the web privately & anonymously . Kodi 18 known as "Leia," in honor of everyone's favorite princess who sadly left us.It's still in development, so the final feature list isn't publicly revealed. It's still in the early stages, too, so there's not a lot immediately obvious that has changed.